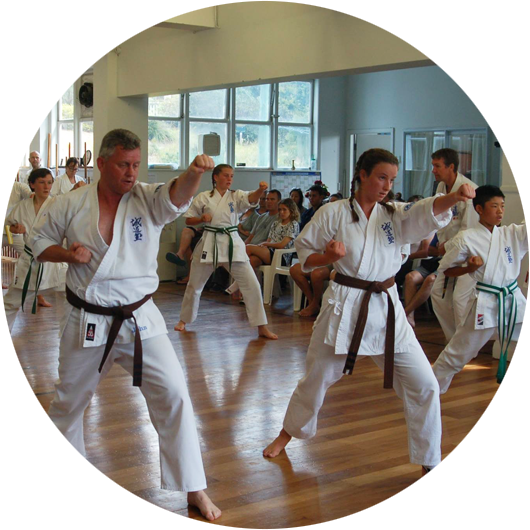 Jun Shihan Fiona started karate in 1982 at the Manawatu dojo and moved to the Wellington dojo in 2002. She graded to shodan in 1987 and Rokudan in 2016. 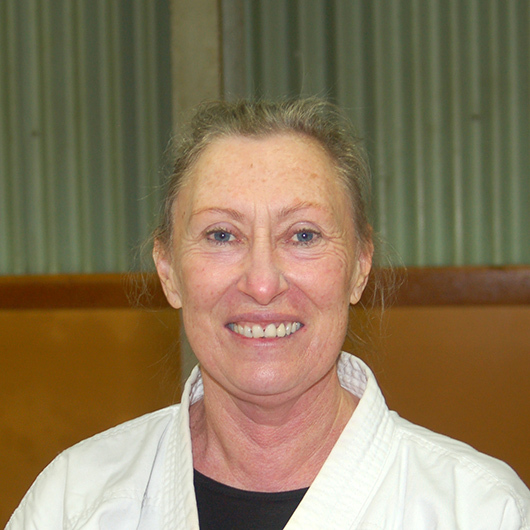 Jun Shihan Fiona has been teaching classes since 1985 and currently takes the Thursday lunch fitness class. 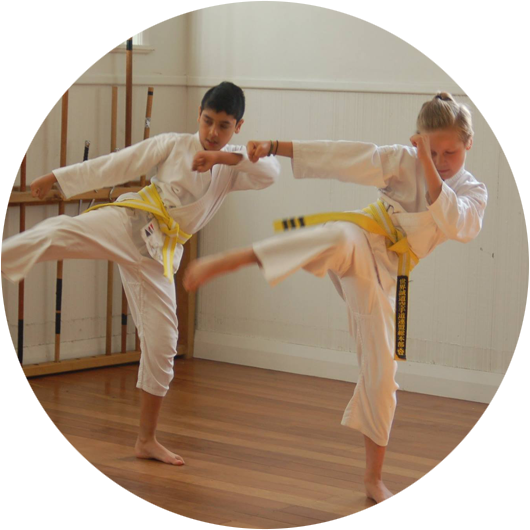 She is also the lead for the dojo’s fitness programme. 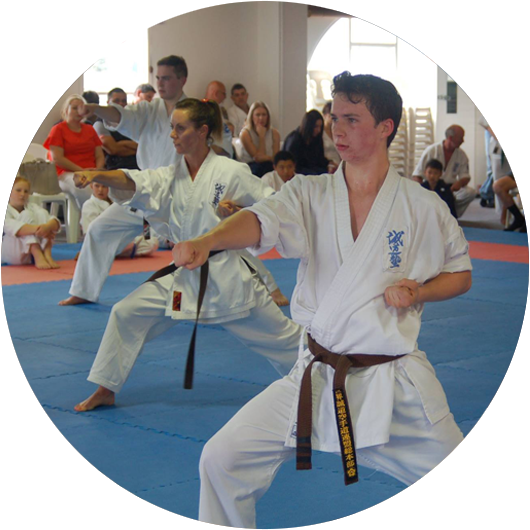 Jun Shihan’s teaching style is to take a student-centred approach, by encouraging fellow karateka to take responsibility for their own learning and to strive to push beyond their perceived limits.